I’ve had the pleasure of meeting and welcoming some Derp Report readers to the island this week. Who knew this blog would take off in becoming the next okinawa hai for news of the island? I got to pick up my new sponsorees from Kadena on Friday and already by Monday I got them set up with new calling plans on their Verizon Phones as well as having them earn 5x points on their Chase Ink Plus Cards (referral link below). Tomorrow were looking for new cars as well as hopefully getting an ETC card reader and then earning 2x points on tolls in Okinawa with Chase Sapphire Preferred (link below). Annual fee not waived for active duty. Don’t forget first Friday of the month you get the 3x points on dining on CSP as well! I also got to show the new check in around the bases where they can get 3x MR points or 3% cash back at the base gas station, and 4.5x MR points or 6% cash back at the commissary with American Express Everyday Preferred or American Express Blue Cash Preferred respectfully. (send email in comments for a referral). 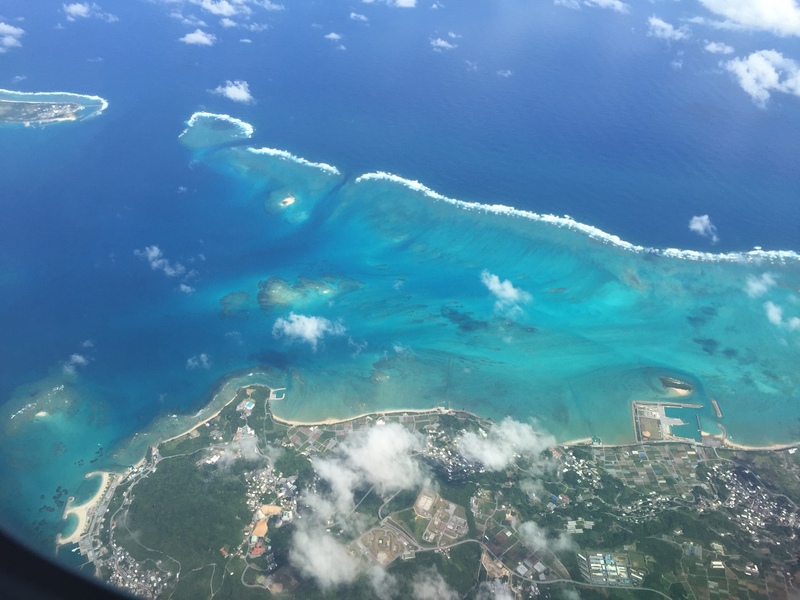 If you just checked in, Welcome to Okinawa! Please use the links or send me your email for a referral for any of these products. I will buy you dinner!